Trekking | silence valley patagonia. SV Patagonia offers pre-set or custom-tailored trekking advetures throughout Patagonia. Our most popular are Torres del Paine: The W and The Circuit; Cabo Froward; and Isla Navarino. Patagonia is a geographic region containing the southernmost portion of South America. Patagonia is located in both Argentina and Chile. Patagonia is known for its breathtaking scenery, unpredictable weather, glaciers, and impressive rock formations. The name Patagonia comes from the word “patagón” used by Magellan in the sixteenth century to describe the native people that his expedition thought to be giants. Historians now believe the Patagons were actually the Tehuelche, an indigenous tribe. The Tehuelche had an average height of 180 cm (5′11″) compared to the average Spaniard height of 155 cm (5′1″) during the time of Magellan. 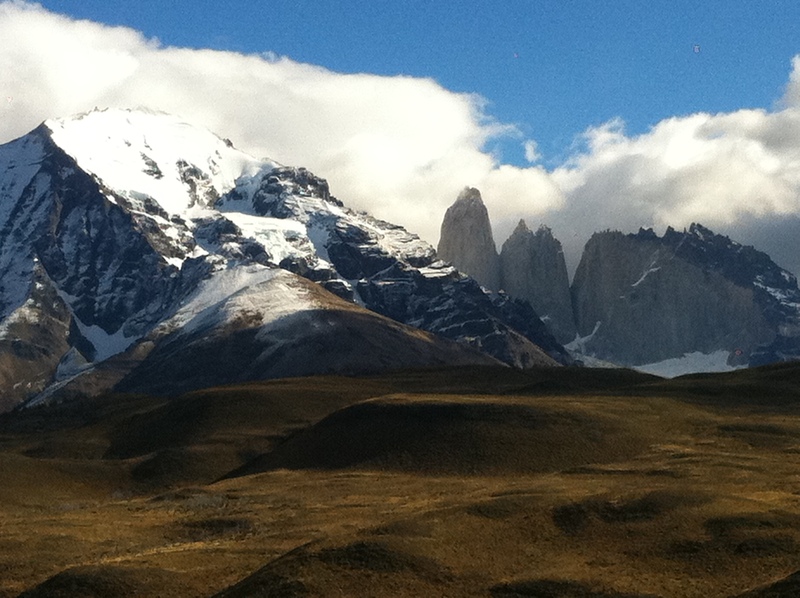 What is Torres del Paine? Torres del Paine National Park is located approximately three hours north of Puerto Natales, Chile. The park is an area of 2,400 km² located within Chilean Patagonia. In 1978, UNESCO declared the park a Biosphere Reserve. Torres del Paine is best known for its three Towers and as a popular hiking and climbing destination. The Towers of Paine are three gigantic granite monoliths shaped by the forces of glacial ice. Where are Cabo Froward and Isla Navarino? Cabo Froward and Isla Navarino are trekking destinations located in the deep south of Patagonia. Cabo Froward is located at the edge of the southern landmass of South America, just south of Punta Arenas, Chile. The trek gives you unforgettable views of the Straight of Magellan and challenging terrain. Isla Navarino is an island further south in Patagonia. The city of Puerto Williams on Isla Navarino is the sourthernmost city in the world. Isla Navarino is known for its mountain range, referred to as the “Dientes” and its relatively untouched terrain.